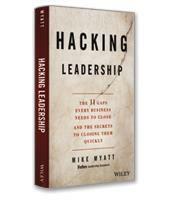 In Hacking Leadership, Mike Myatt identifies 11 leadership gaps that can be holding leaders back and affecting their performance. The gaps are found in areas of leadership, purpose, future, mediocrity, culture, talent, knowledge, innovation, expectation, complexity and failure. Myatt provides actionable leadership and management “hacks” to bridge the gaps in order to create a culture of leadership within organizations and help leaders drive exceptional results. 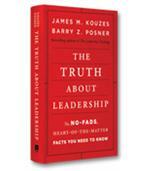 To challenge your presuppositions and reframe your thinking about leadership. To gain a sharper perspective on your performance as a leader. 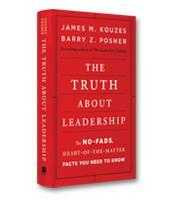 To gain deep insights into your perceptual biases and self-imposed limitations. 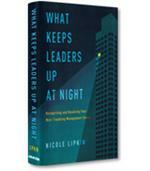 To understand and address the 11 leadership gaps most relevant today.